Martijn joined the commercial team most recently. With a background in sales and extensive experience in European real estate, he brings a no nonsense attitude to the table. Martijn specializes in market projection and finding value-add opportunities. Martijn started his career working as an analyst in Amsterdam (NL), and later Denver & Kansas City. Meanwhile he ran his car sales company he started at 18 years old. 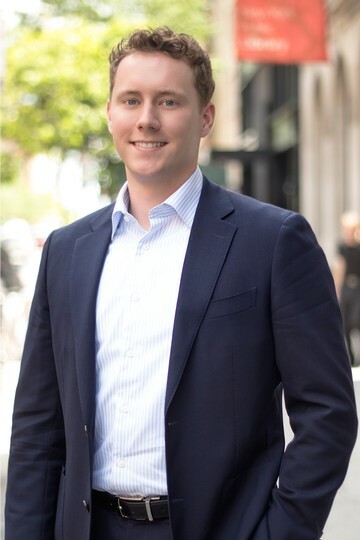 After graduating for his MSc in Real Estate Finance & Analysis, Martijn made the move to REAL New York, where he continues to apply his analytical and entrepreneurial background to connect with businesses and real estate owners.